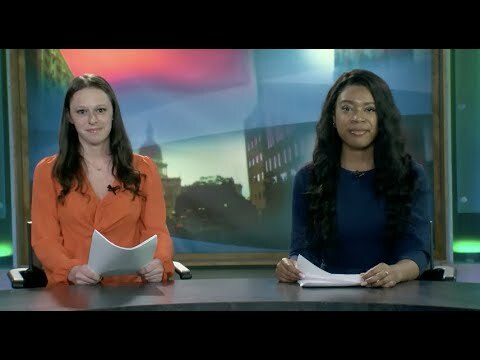 Watch Focal Point: Text 911, the Polar Plunge came to Lansing, sorority delivers flowers on Valentine’s Day, and more. On this edition of Focal Point, get an overview of why people took a cold plunge to raise funds for the Special Olympics. 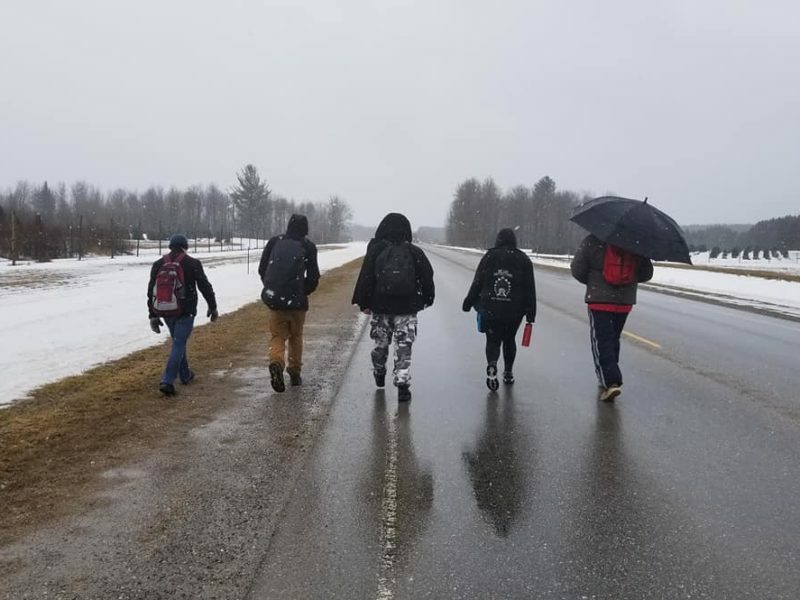 A sorority on campus made special deliveries for Valentines Day, and Lansing joins 49 other counties in Michigan in the text 911 service, allowing people to contact 911 via text if they are unable to call. In sports, MSU men’s basketball defeats Wisconsin, while the women’s team falls behind. Those stories and more this week on Focal Point. LANSING — While Gov. 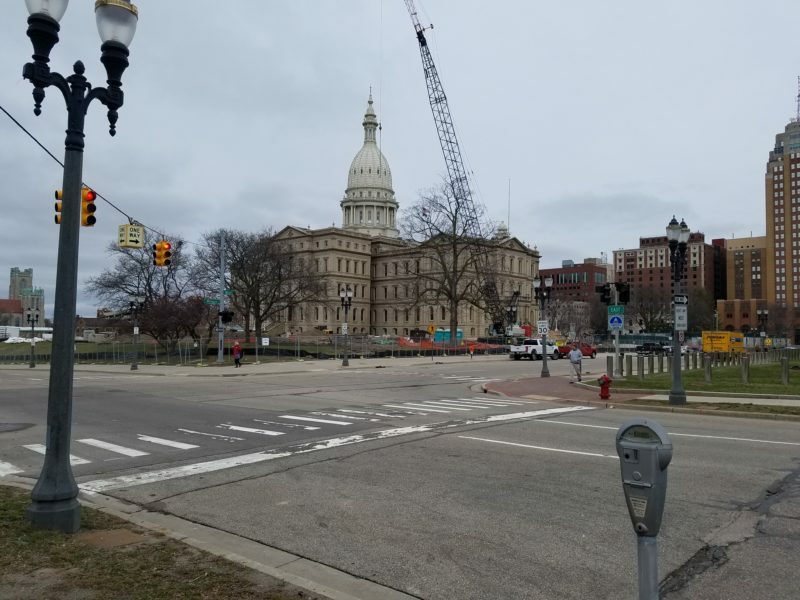 Gretchen Whitmer’s attempt to reorganize state efforts to protect the environment faces legislative rejection, some local leaders fear the action could further polarize business and environmental groups. “It’s bothersome to me, because my members who are not happy with the executive order are still people who care about clean drinking water and they’re responsible people,” said Cathi Abbs, the executive director of the Sturgis Area Chamber of Commerce. Even environmental groups that welcome the changes caution that they not be viewed as an attack on business. “We do ourselves no favors if we alienate parts of our community — people that own businesses or fear that regulations will negatively affect business,” said Theresa Lark, the executive director of the MidMichigan Environmental Action Council covering Ingham, Eaton and Clinton counties. “At the same time, if your business practice is negatively affecting someone else, you should listen to that person too. 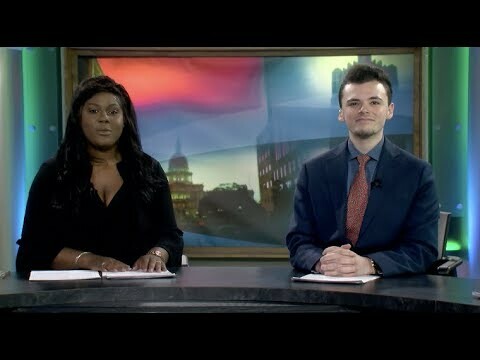 This week on the Spartan News Update: Midterm election results and Michigan elections including Gretchen Whitmer wins Michigan Governor. President Donald Trump and CNN reporter feud. 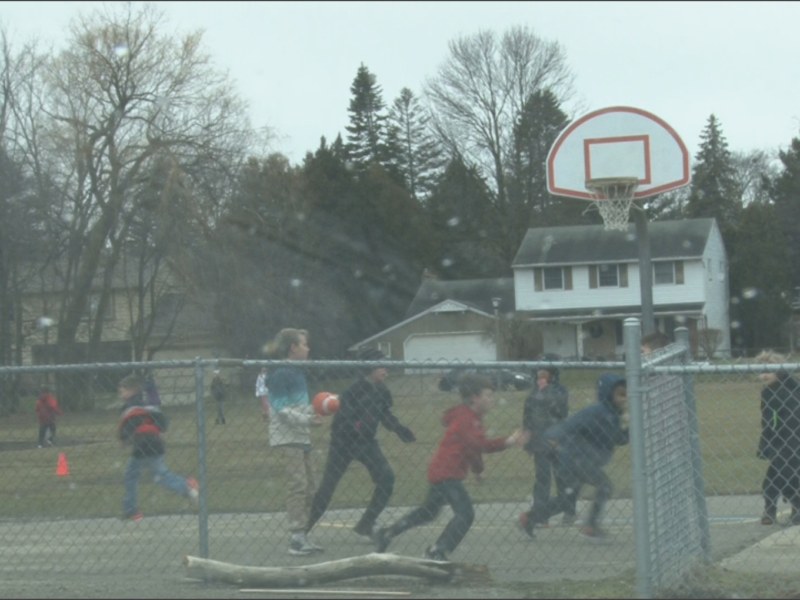 A school in New York gets tip of bomb threat. Ayanna Pressley was elected as first black women to represent Massachusetts in Congress and California voted on ending Daylight Savings Time.